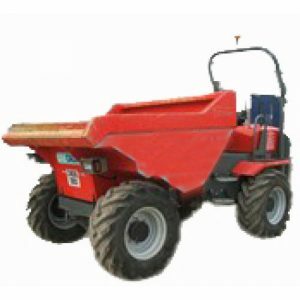 When it comes to plant hire in Surrey, be sure to hire from Jackson & Gocher Hire Centre today! 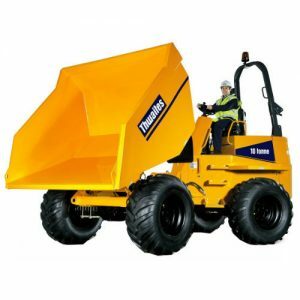 As one of the leading hire centres in the area we can offer everything from dumpers to excavators and much more. 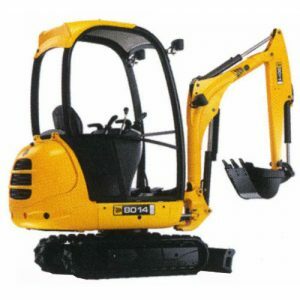 Our equipment is suitable for everything from driveway installations to rubble removal and much more. 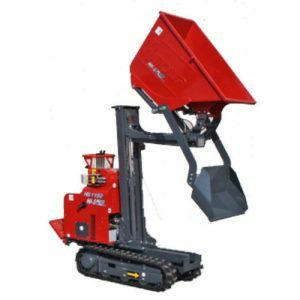 If you’re based in or around the Surrey area and are in need of plant equipment hire, then be sure to get in touch with Jackson & Gocher Hire Centre. 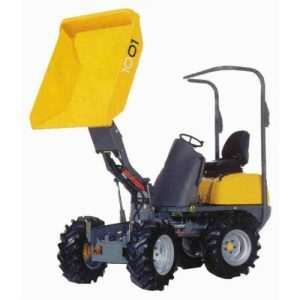 One of our team is always on hand to assist.